I have new series for you my dear readers. It is fascinating what you can sometimes find in your bags. 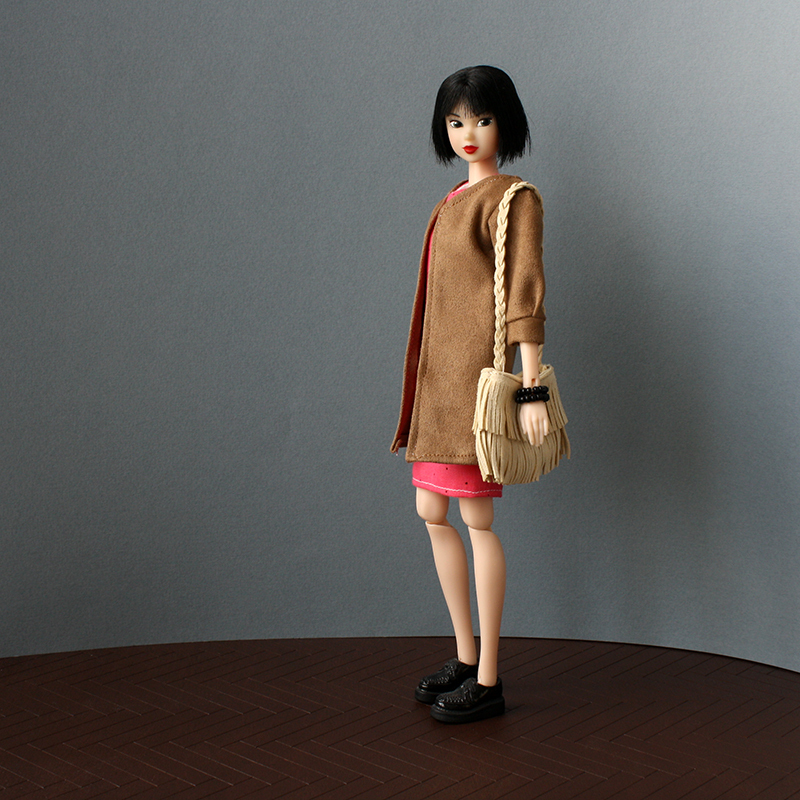 My dolls will present this theme in miniature version. 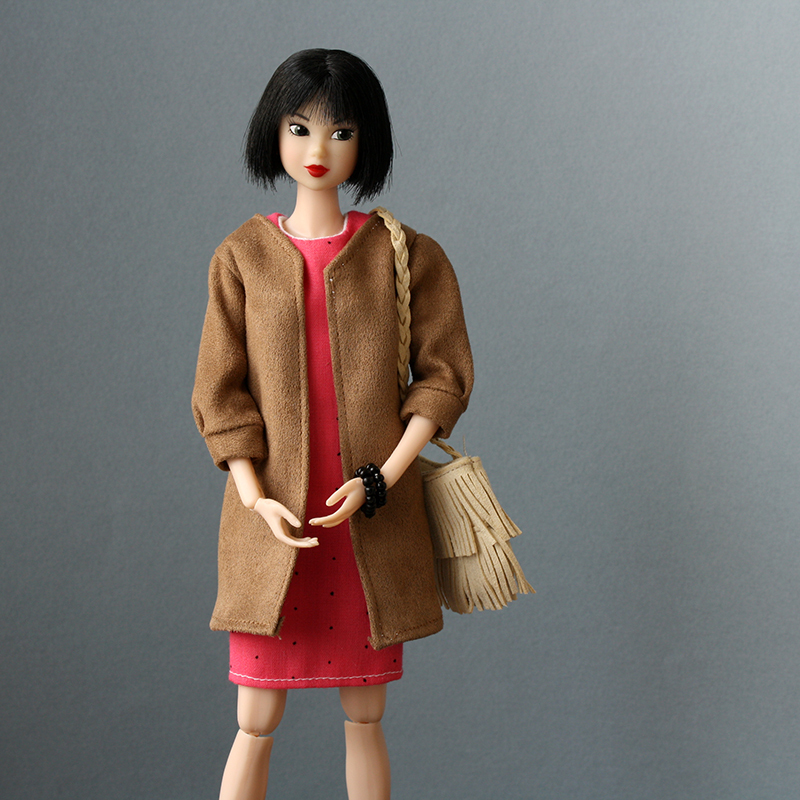 Today's model is Momoko 'Snow White' (one of my favourites). 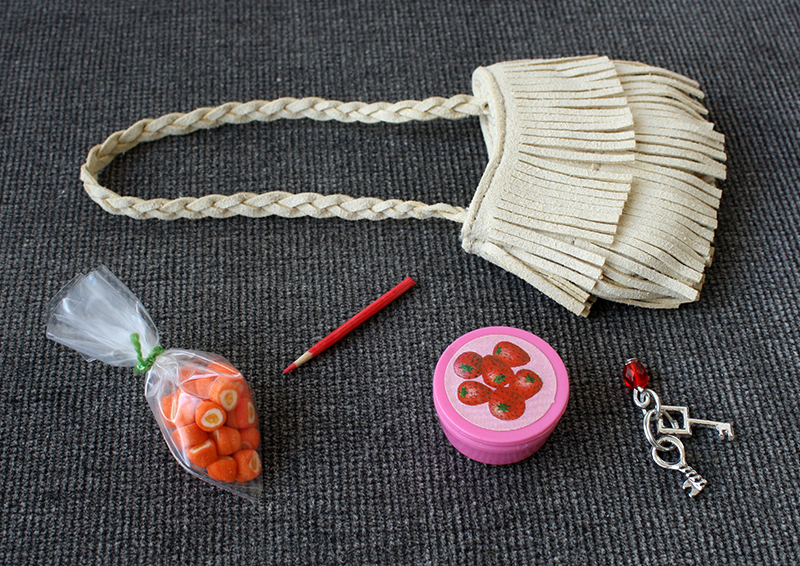 The bag comes from 'Ethnic Flower'. Please share the post if you like it. I also coax you into subscribing my newsletter. That's a great idea :-). The bag is beautiful, and nice accessories in it!